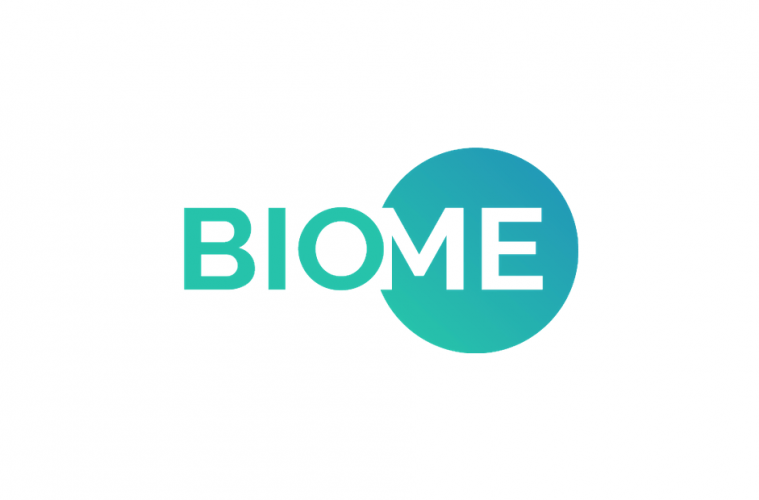 TORONTO (GLOBE NEWSWIRE) — Biome Grow Inc. (CSE: BIO) (Frankfurt: 6OTA) (OTCQB: BIOIF) is pleased to announce it has released its first shipments of finished product to Newfoundland and Labrador. Products are expected to be delivered directly to retail locations across Newfoundland and Labrador and accessible to consumers next week. A second shipment of finished product will also be sent later this month with an emphasis on independent retail locations. Featured image courtesy of Biome.